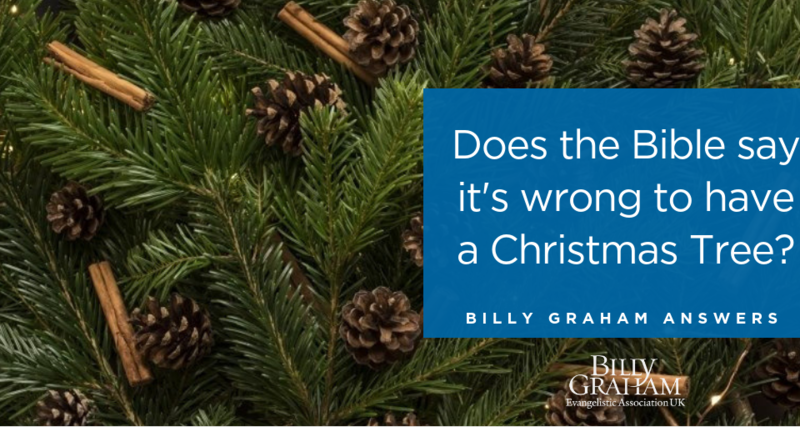 During his ministry Billy Graham was regularly written to, with questions about The Gospel and Christ. The answers were collated in a regular newspaper column and are now available on our website. Throughout the year thousands of people search the internet with the same questions, as they seek our Saviour Jesus Christ. Below are just some of the answers that Billy Graham provided. These are the most searched for, around the Christmas season. 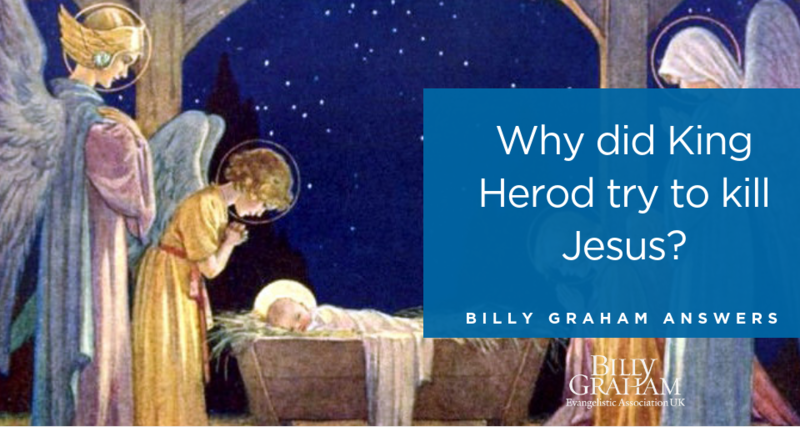 Historians tells us that King Herod (or Herod the Great, as he liked to be called) was a cruel, power-hungry ruler who destroyed anyone he feared was trying to topple him from his throne. He even killed several members of his own family because he thought they were plotting against him. 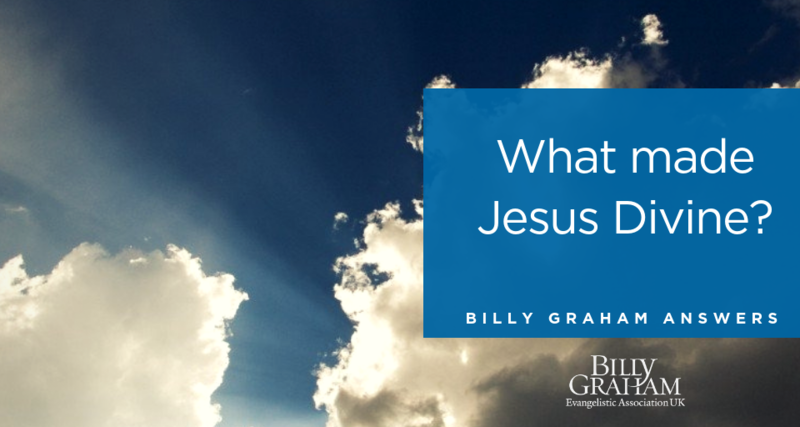 God certainly wants every person on earth to know that Jesus Christ came into the world — and not only that He came, but also that He died for their sins and rose again to give them eternal life. 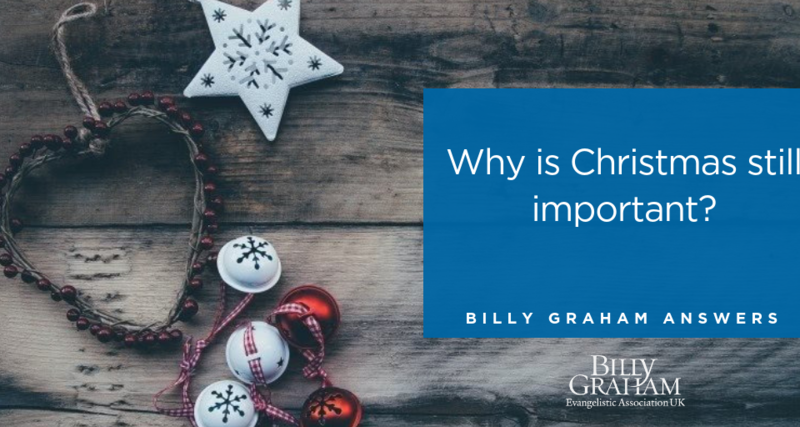 Christmas celebrates the birth of Jesus Christ – the most important event in human history (along with the rest of Jesus’ life). Even if people fail to acknowledge its meaning, that doesn’t change its significance. Simply stated, the difference is that Jesus was not only a godly man, but the Bible says He was actually God in human flesh. This is a profound truth, and it sets Jesus apart from every other religious leader who’s ever lived. 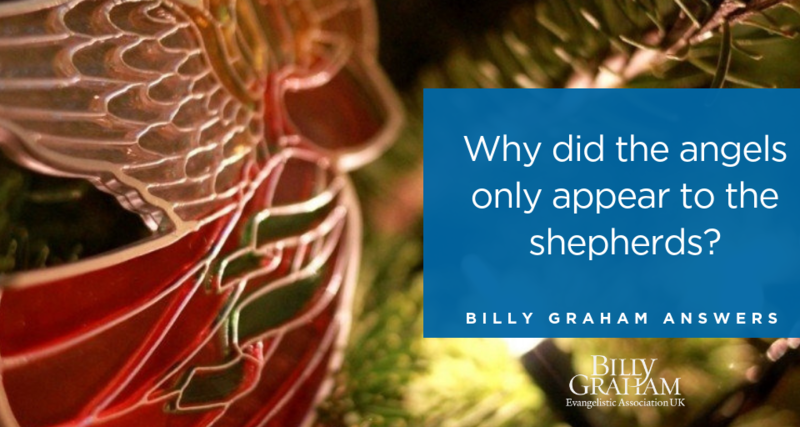 You can be confident that God was in control of every detail of Jesus’ birth — including where He would be born, and to whom. 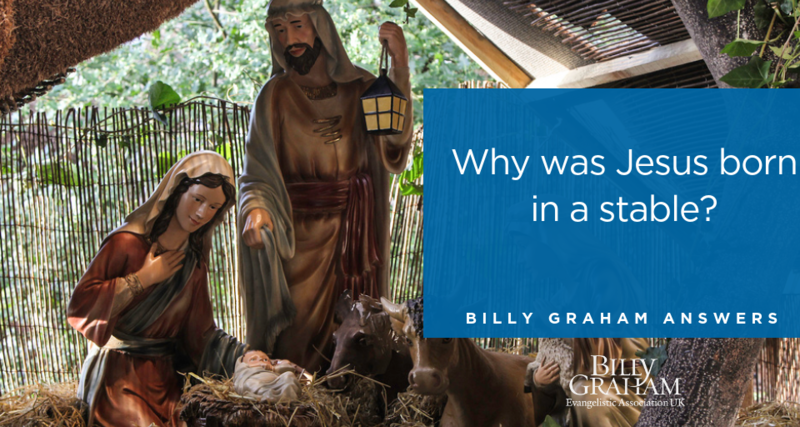 And you also can be confident that it was God’s will for His Son to be born in a stable instead of a palace. Would you like to be at peace with God?